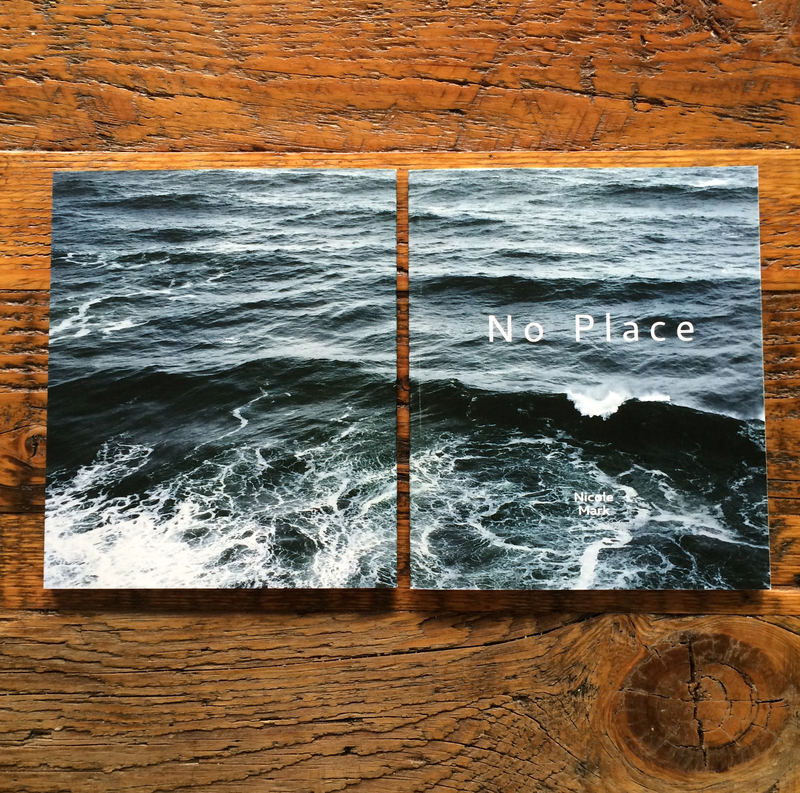 Very excited to announce the release of my book, No Place. 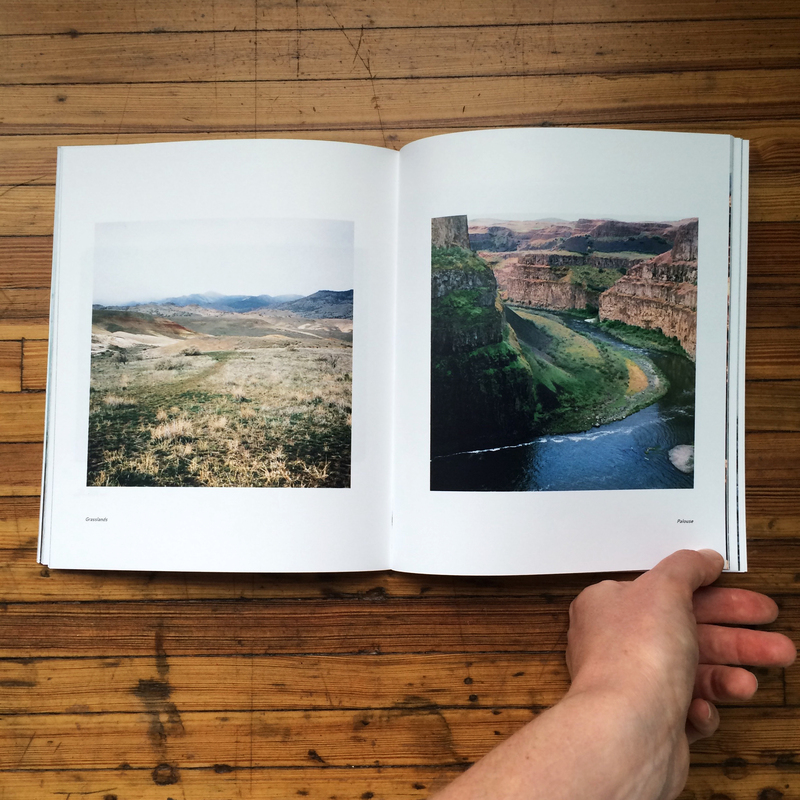 This collection of color film images has been in the works from my travels around the Pacific Northwest and abroad for the past 6 years. 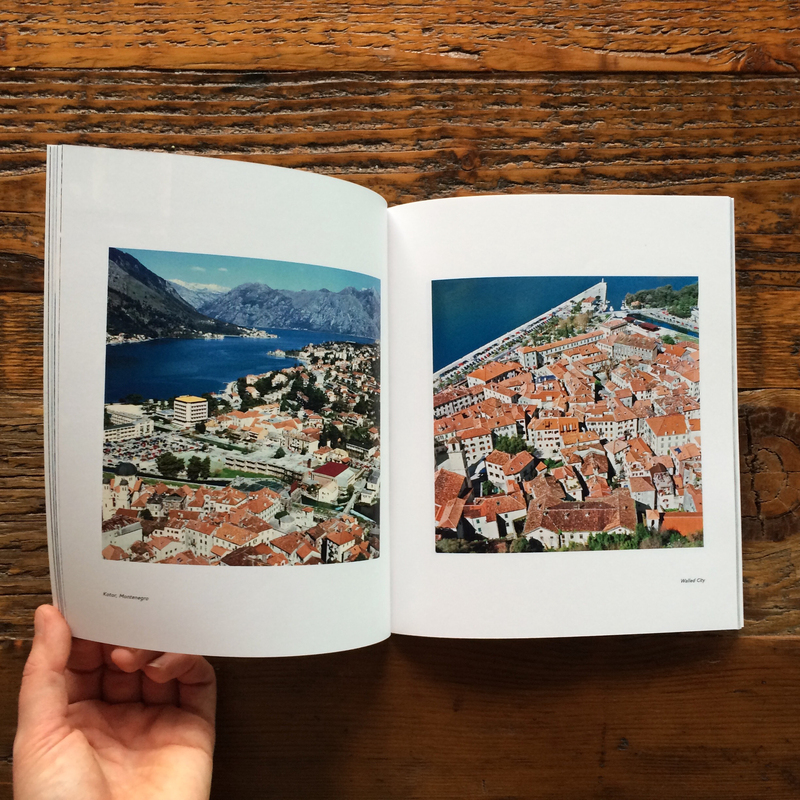 Thirty-two pages of 35mm and 120mm landscapes, from the tree-covered islands of the Sunshine Coast to the mountainous seascapes of Kotor, Montenegro. 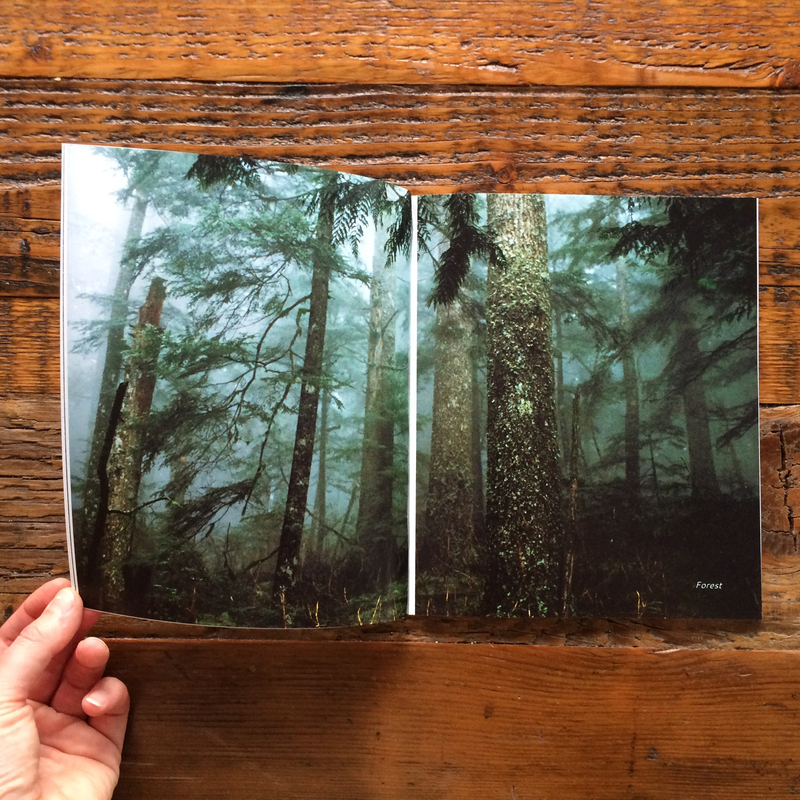 Huge thanks to my editor Helen Jones of Pine Island Press for helping curate selections of images from some of my favorite desert areas in Oregon and sandy shores of The Olympic Peninsula. 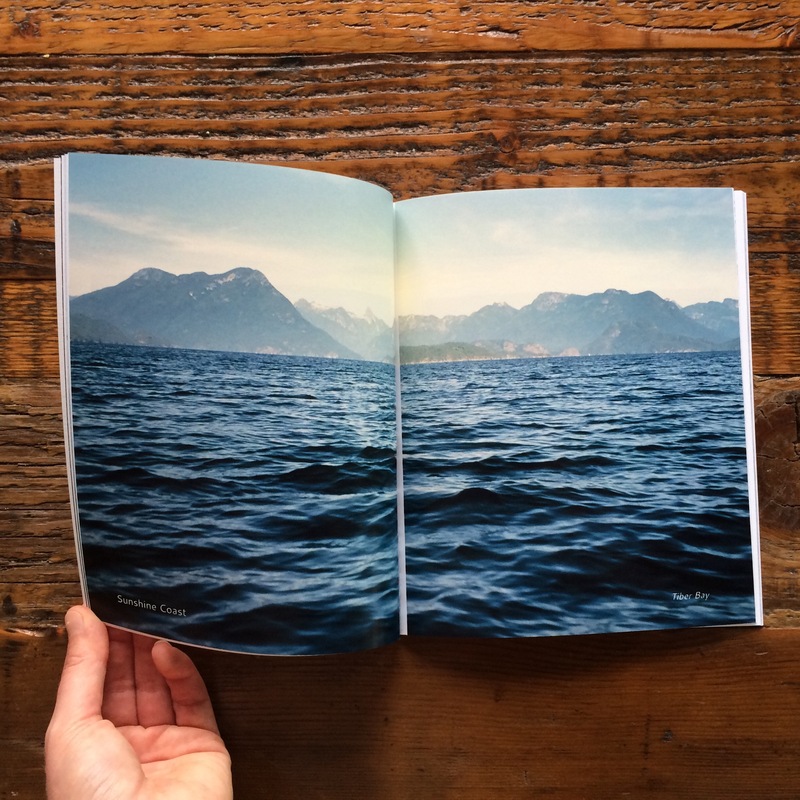 Or purchase on the Pine Island Press website. 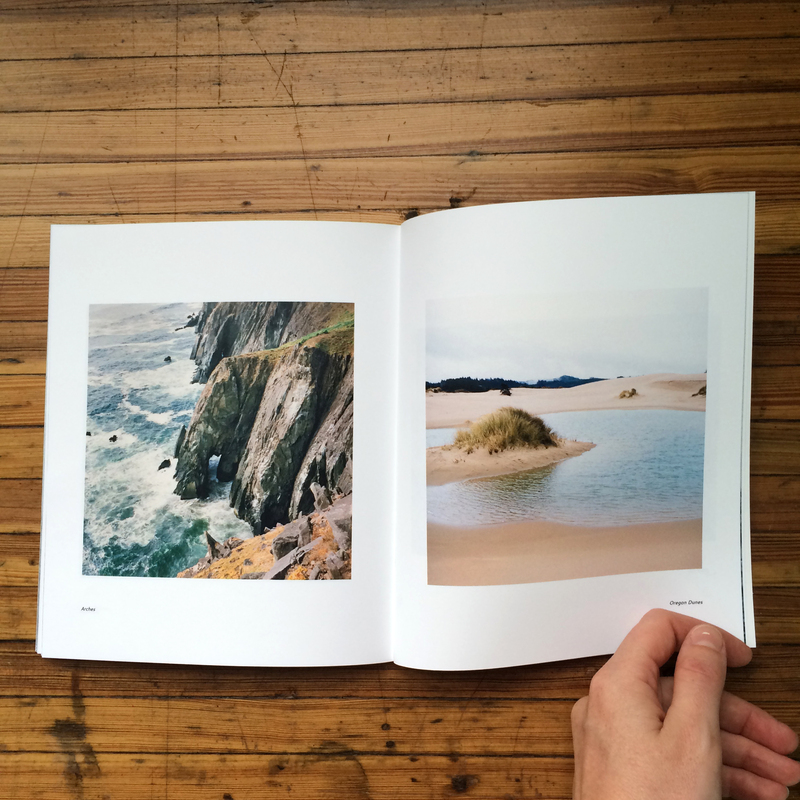 Prints are available for order of any image from the book as well – get in touch. 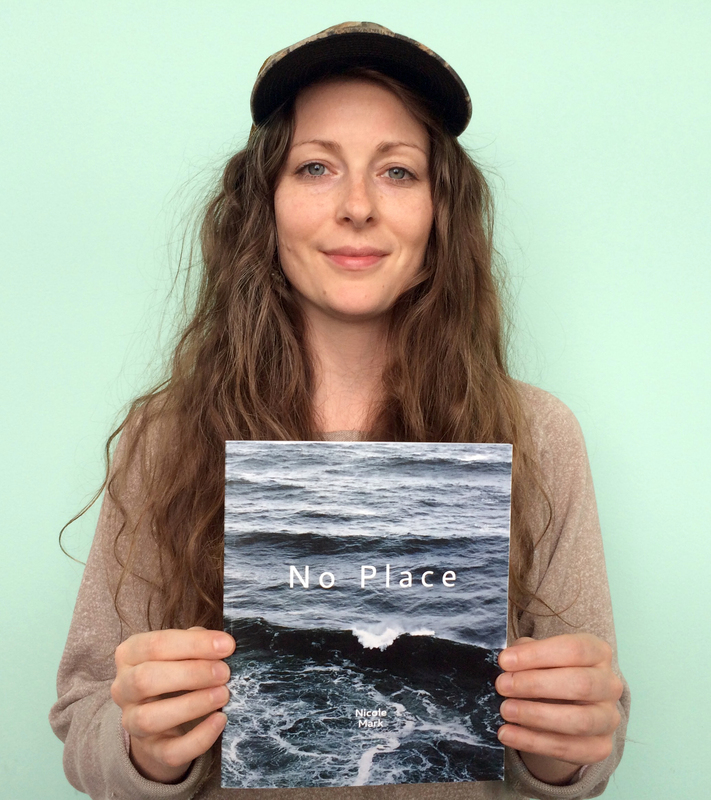 No Place books are SOLD OUT as of August 2017.